This course outlines the biological effects of medical lasers for treating common conditions. It covers the effects of medical lasers in the promotion of analgesia, acceleration of wound healing, and reduction of inflammation. There are demonstrations for treating a variety of disorders concerning the shoulder, elbow, wrist, lumbar spine, knee, ankle, foot, and others. This course details the application of therapeutic laser. 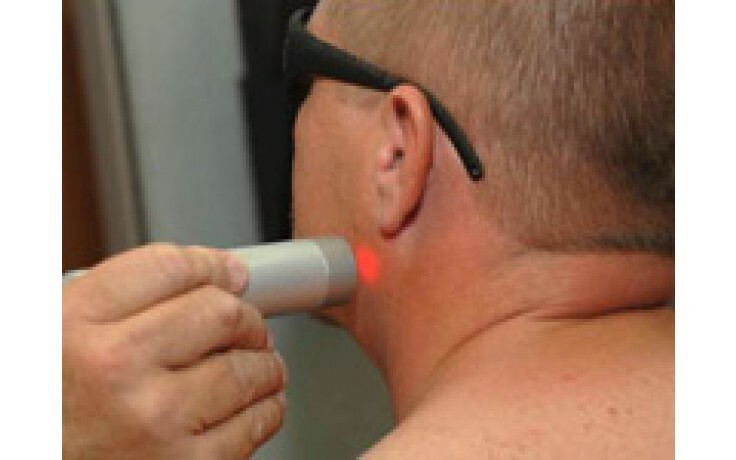 This course instructs the user in the use, application of energy, proper application and documentation of laser therapy. Participants in this online seminar will learn some of the benefits of the use of therapeutic lasers, and learn to improve the outcome of other therapies used in conjunction with the application of therapeutic laser light.